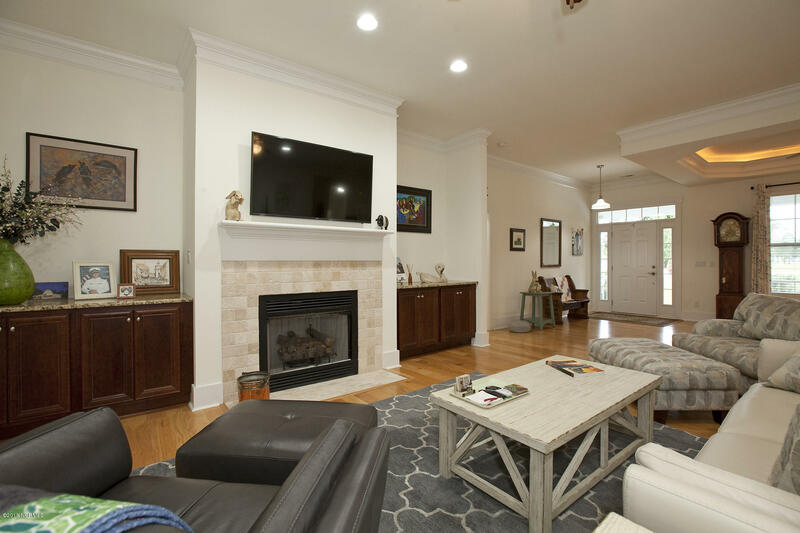 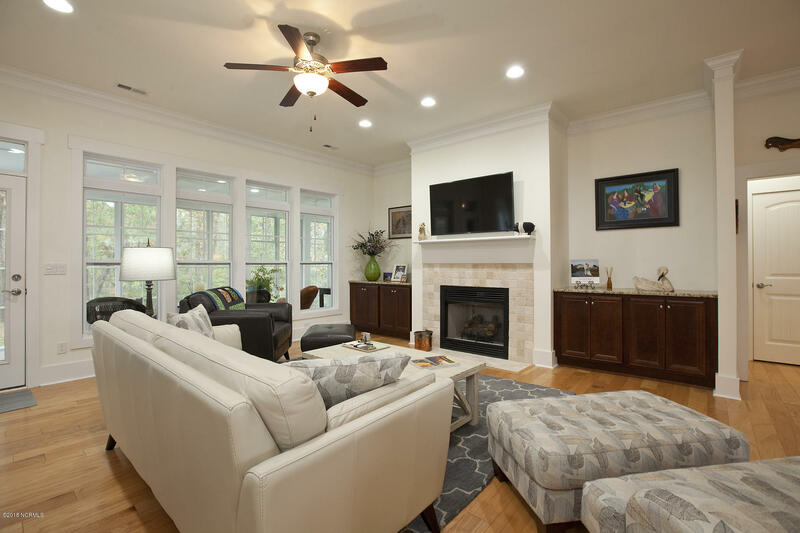 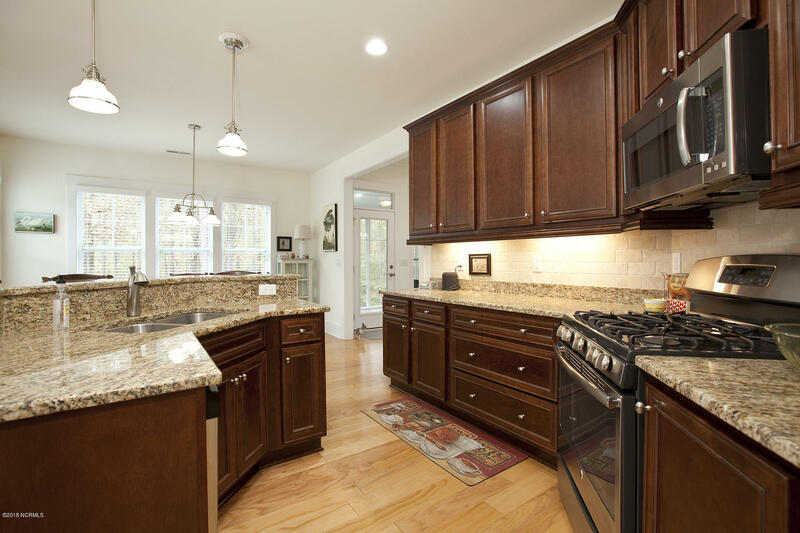 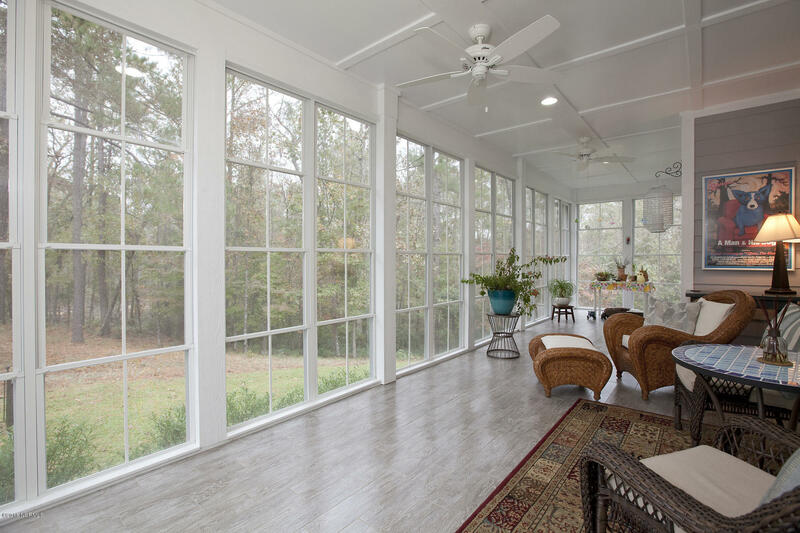 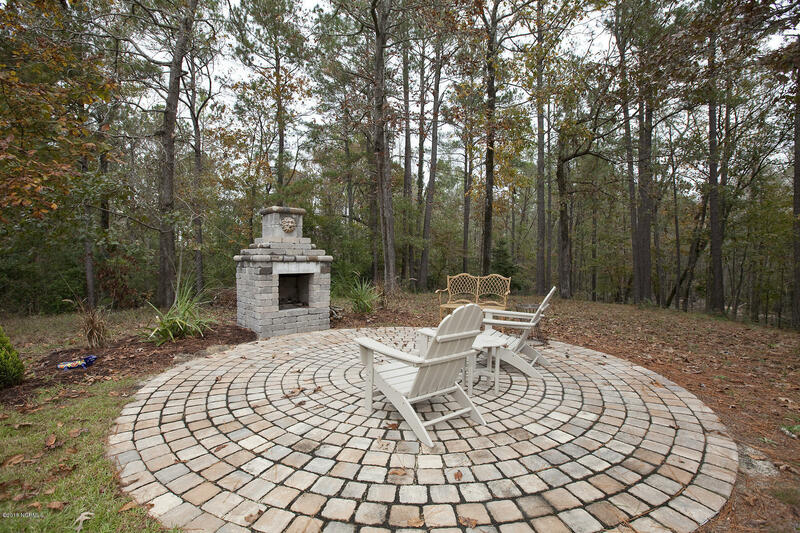 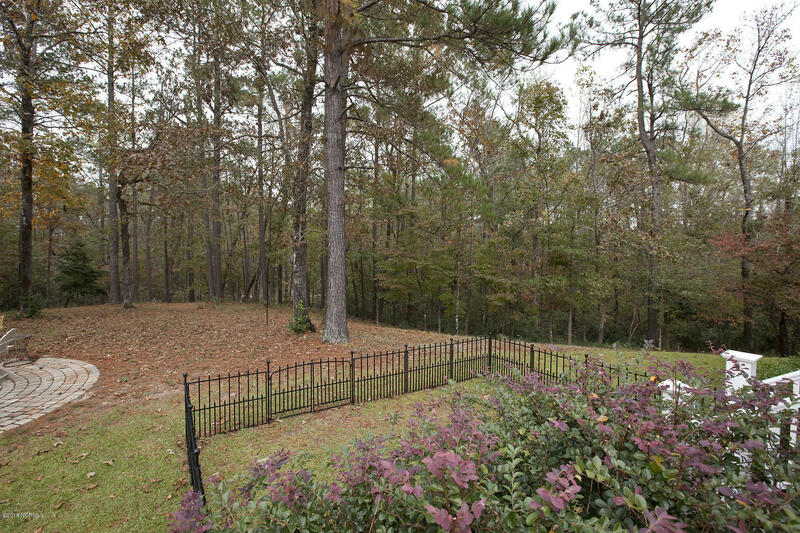 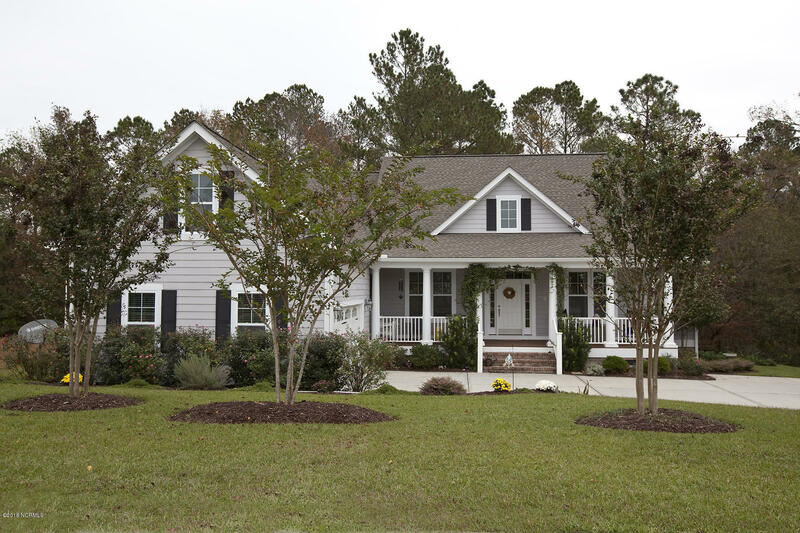 This beautiful 2500 sqft home built by Southern Pines Homes is set on an acre lot offering a private setting. 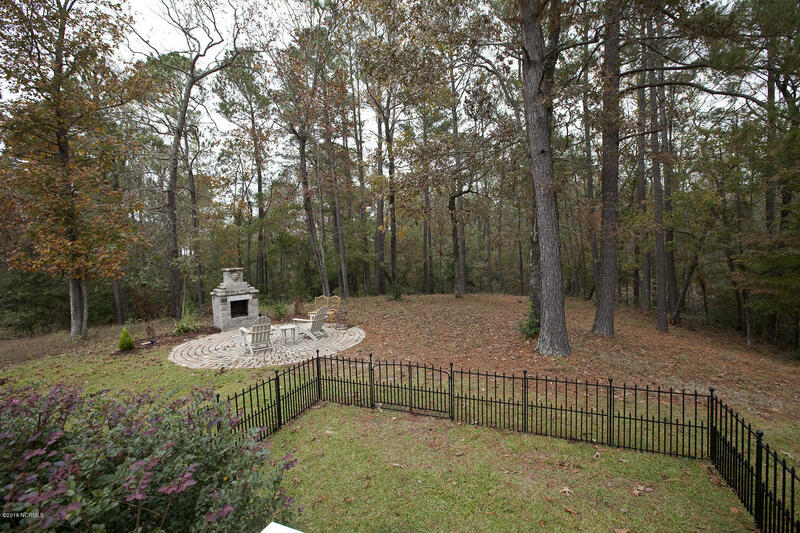 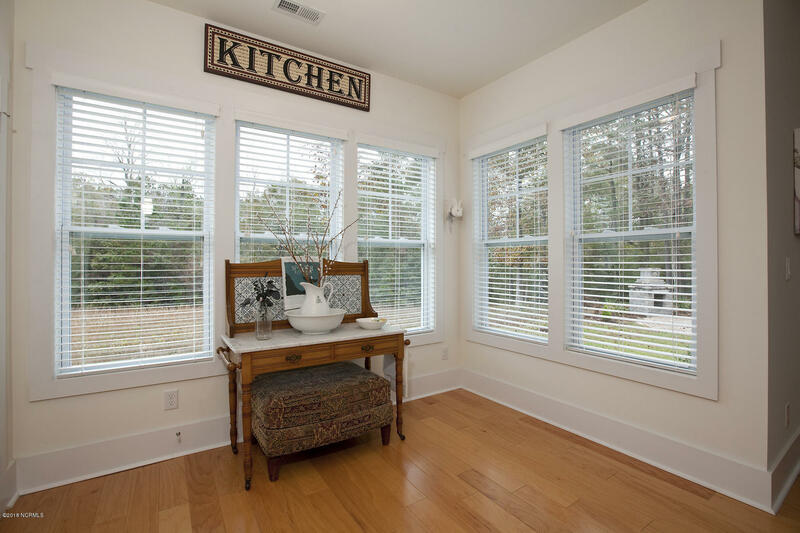 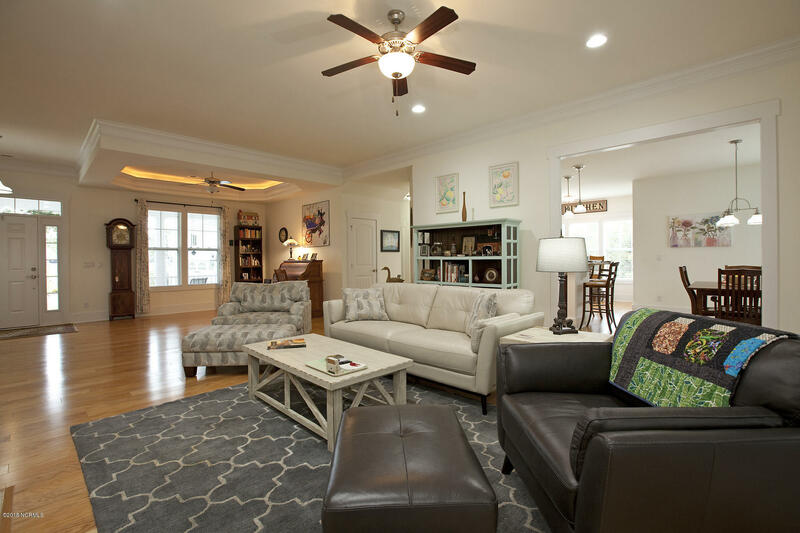 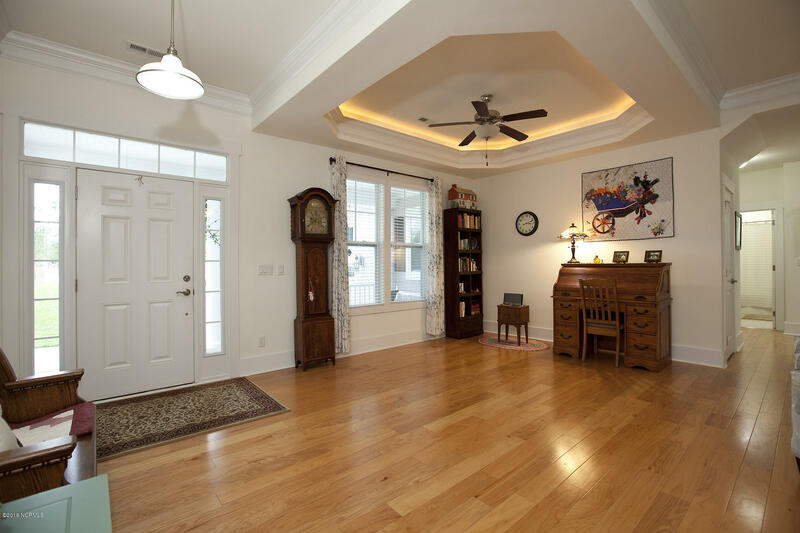 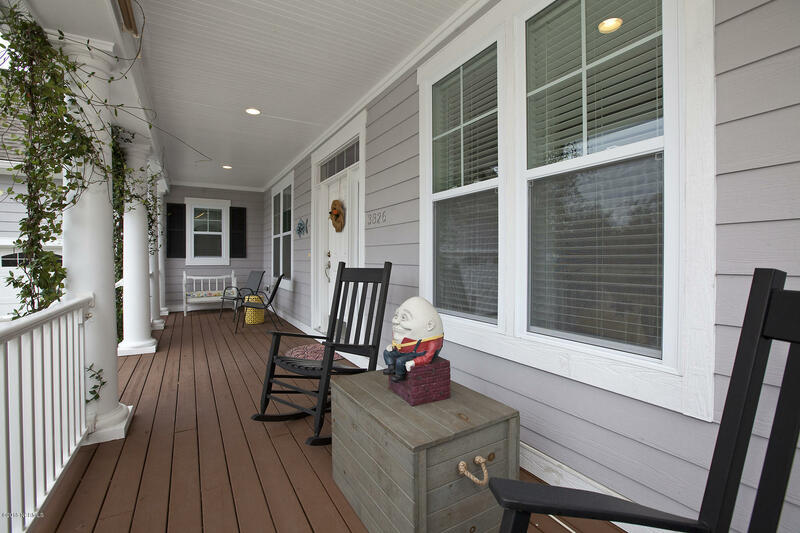 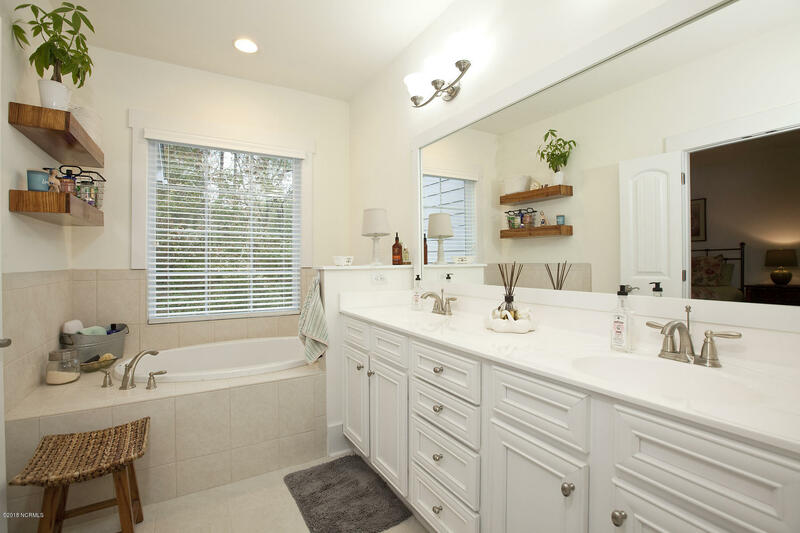 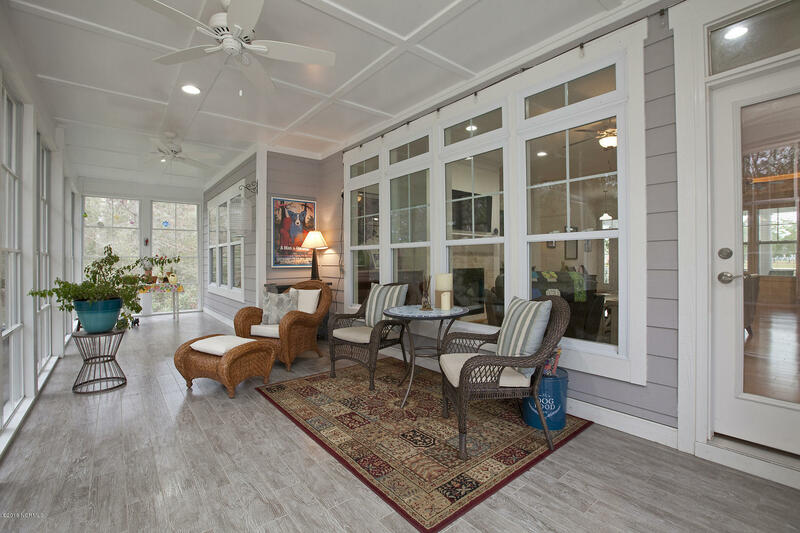 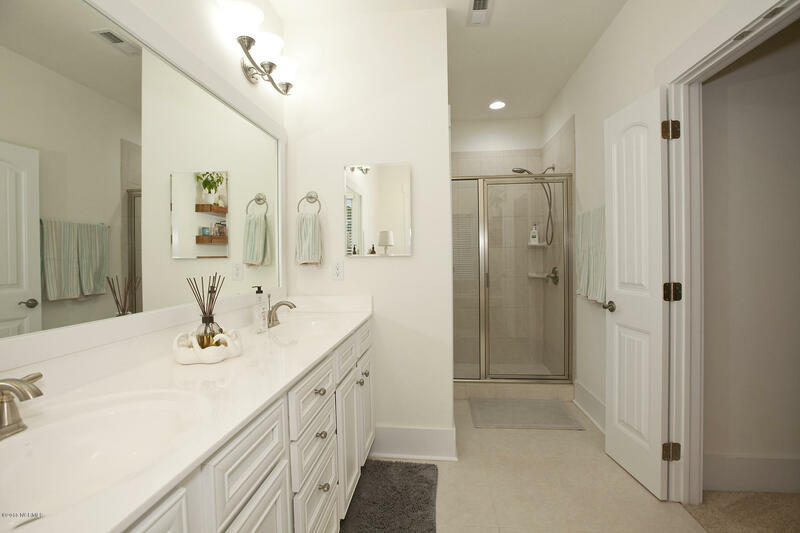 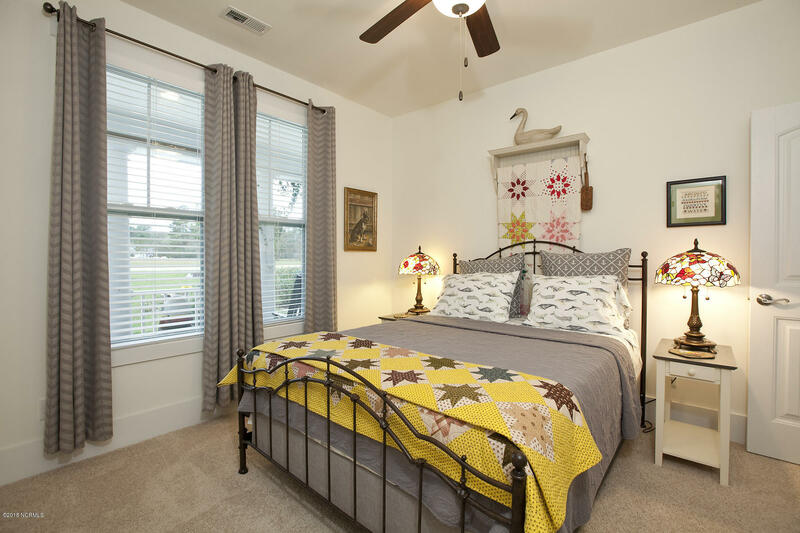 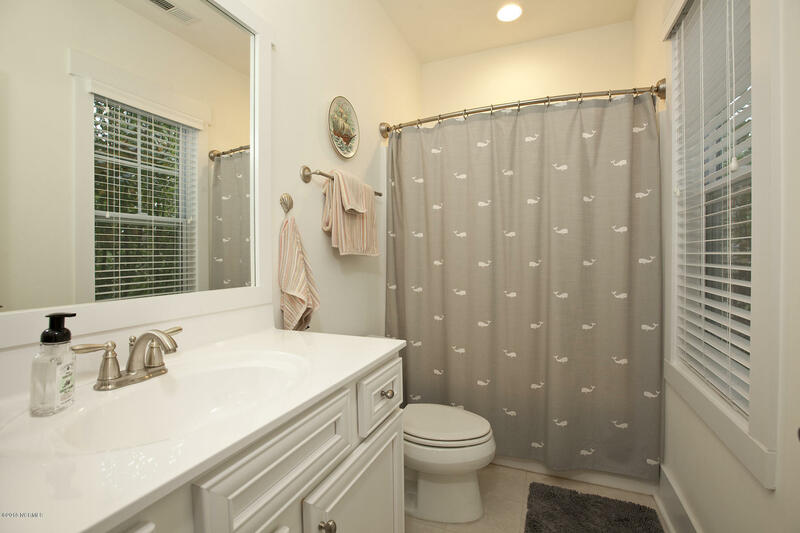 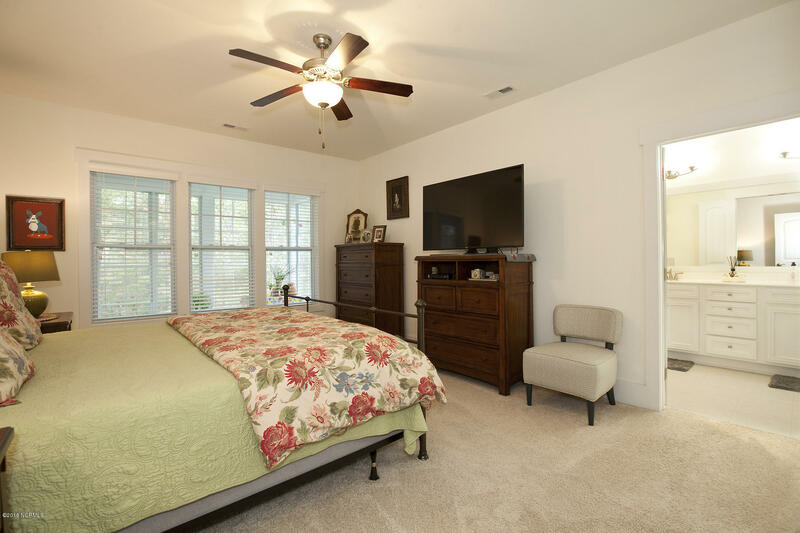 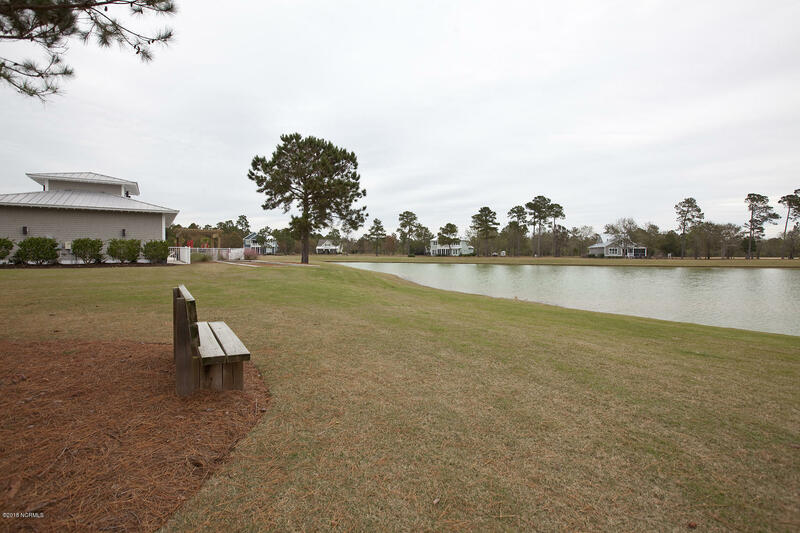 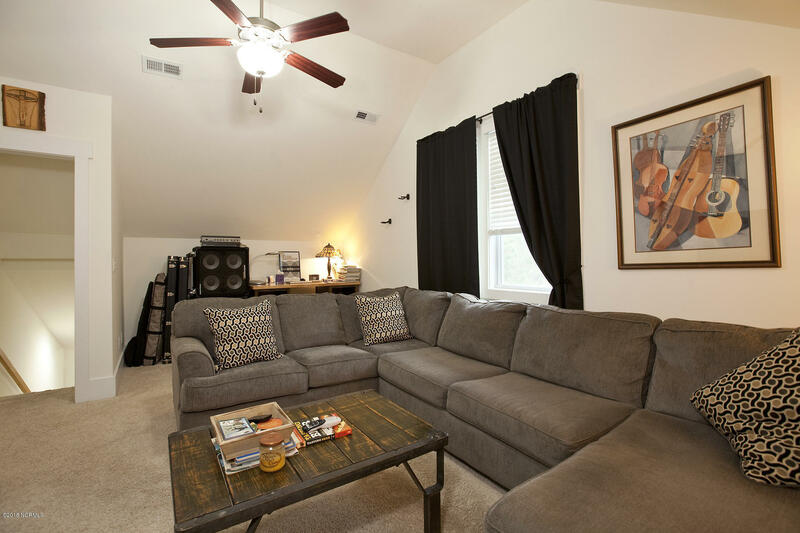 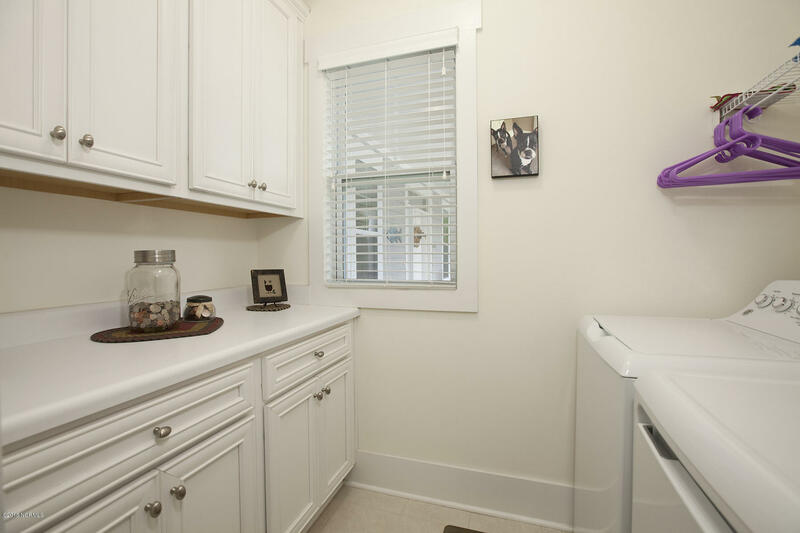 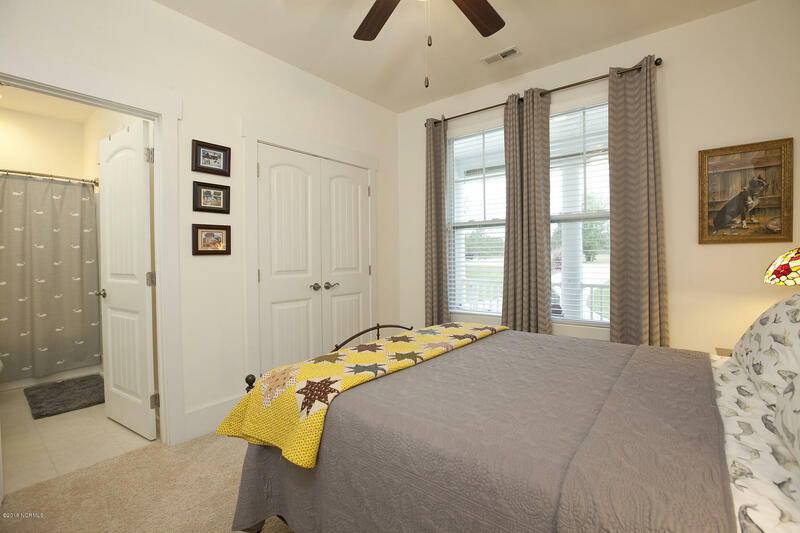 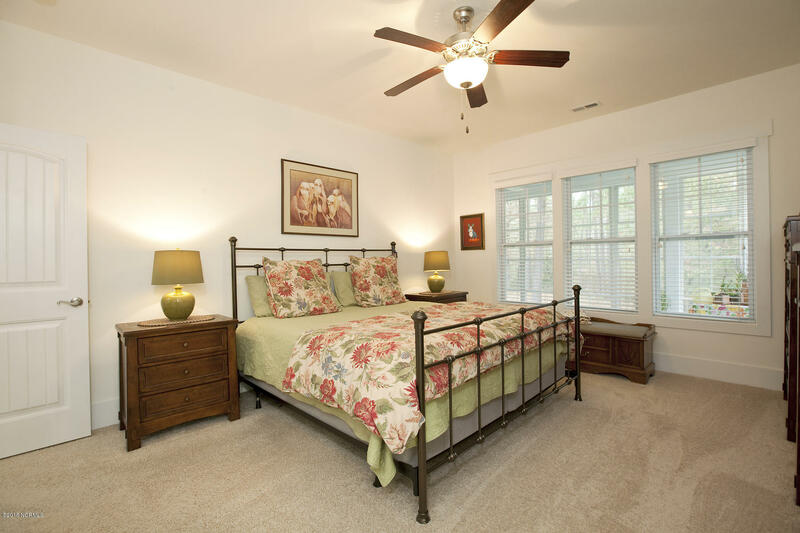 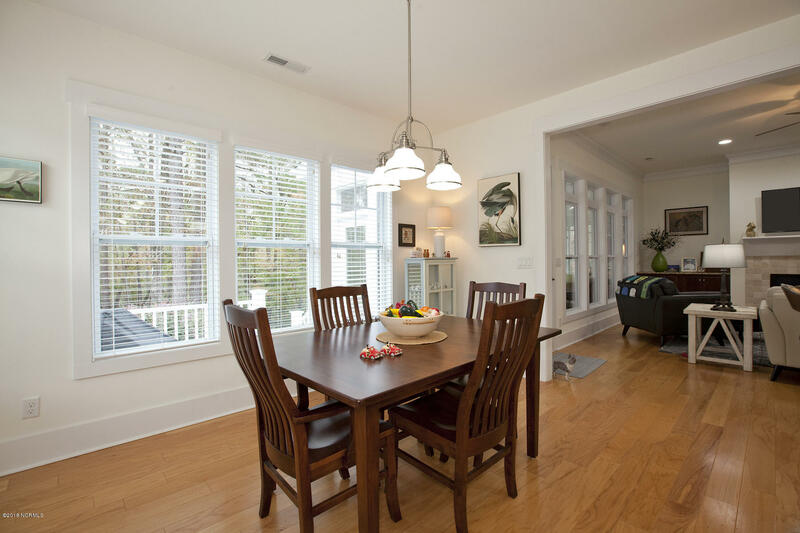 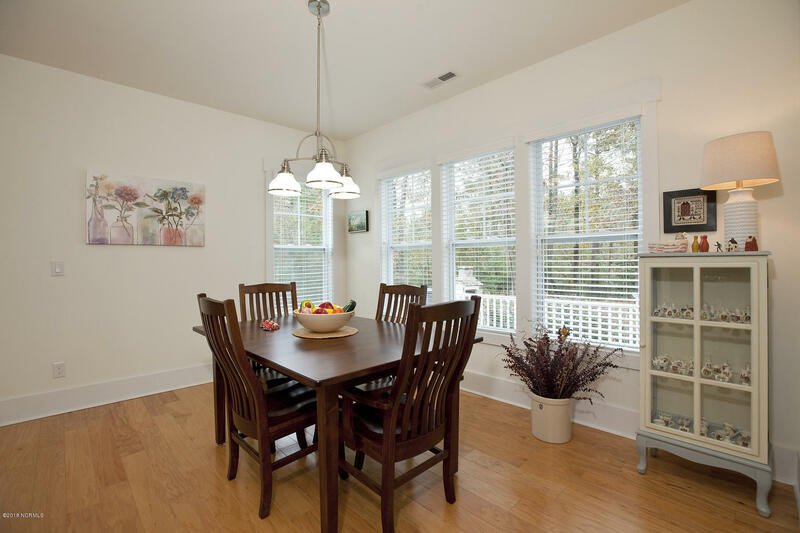 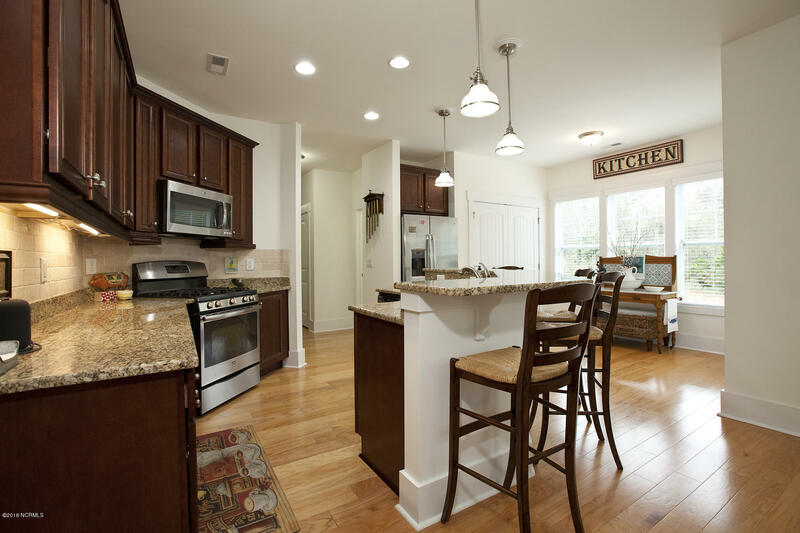 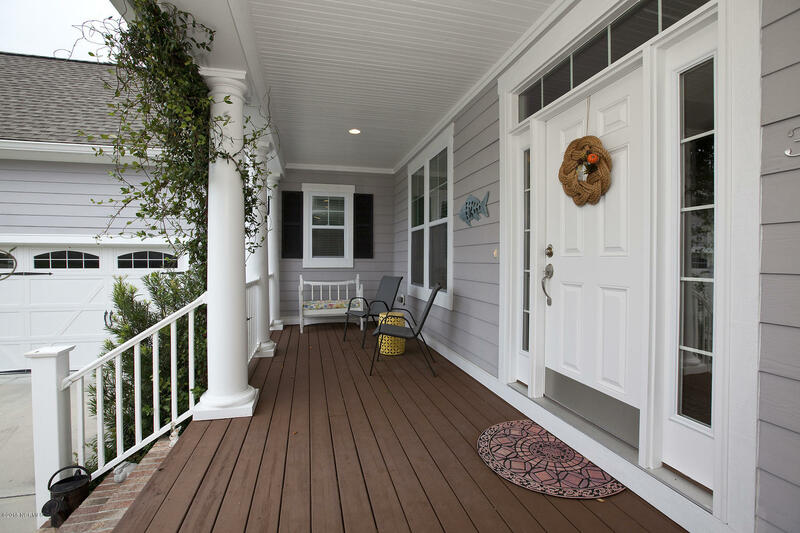 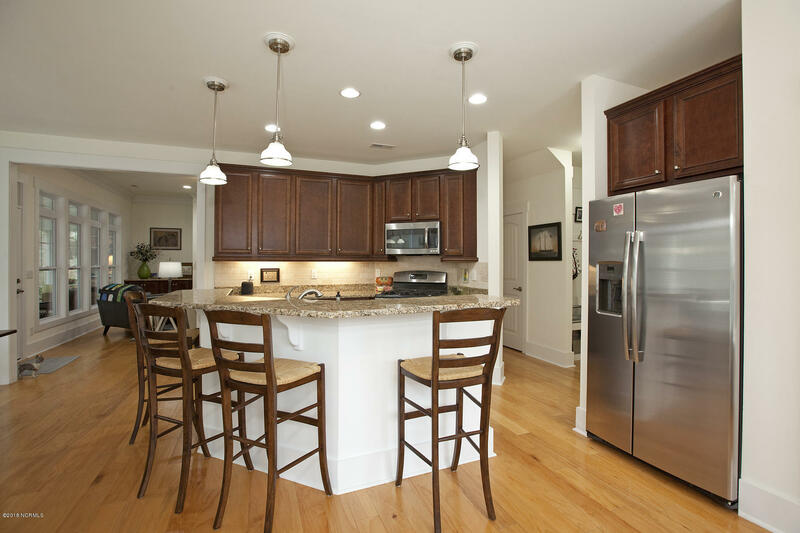 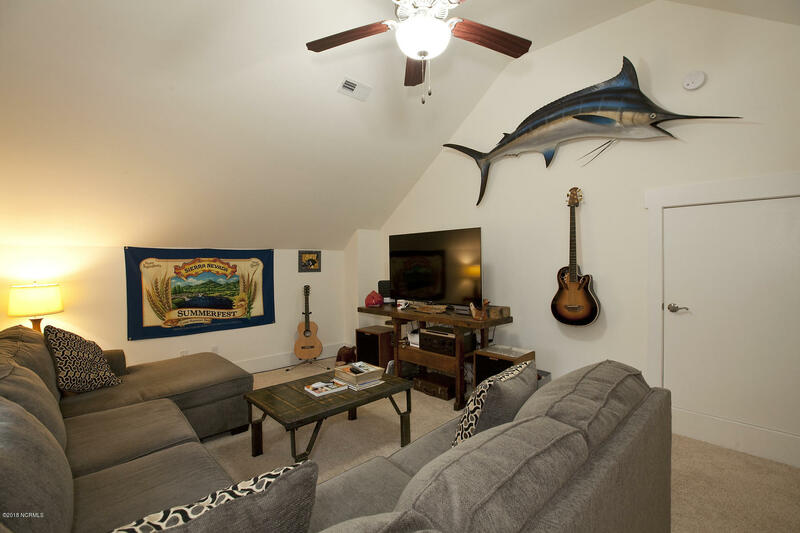 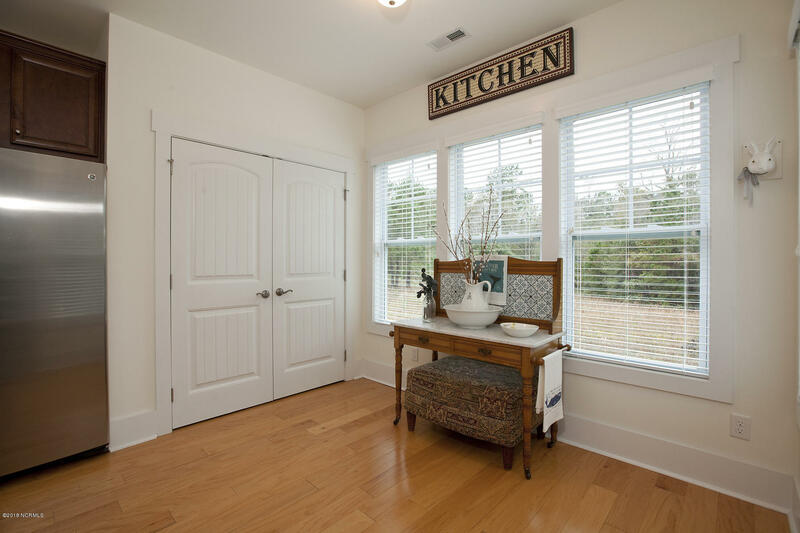 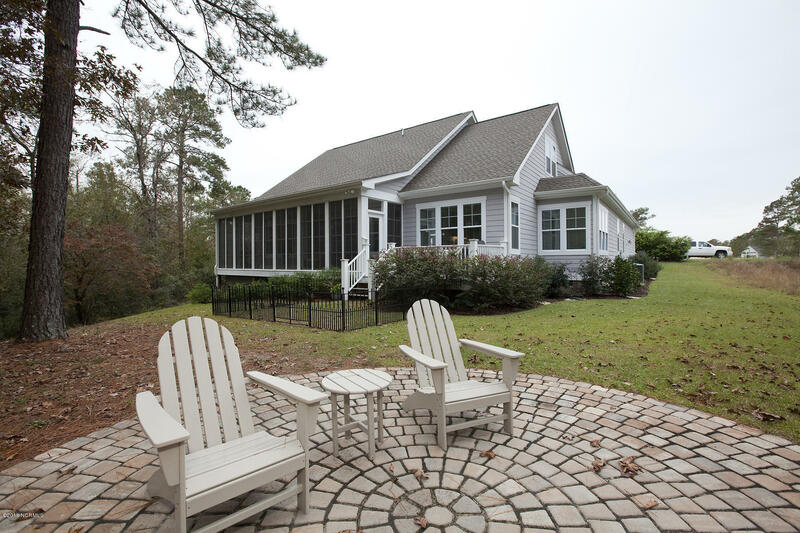 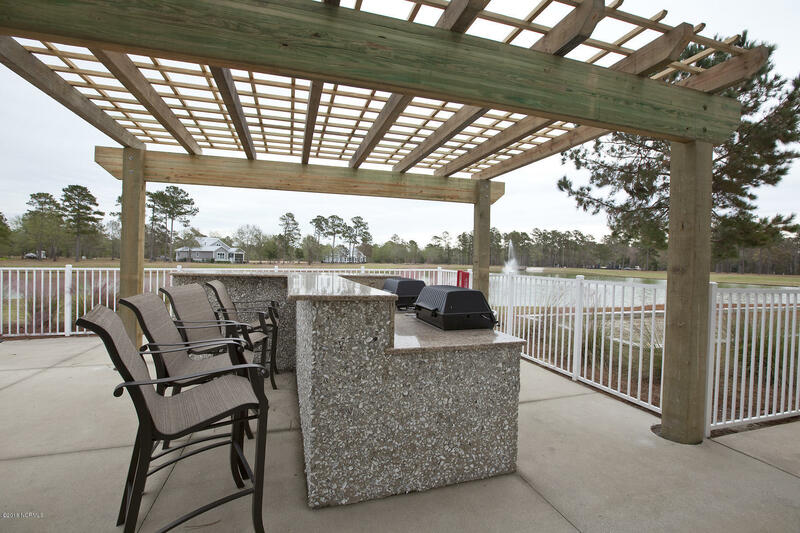 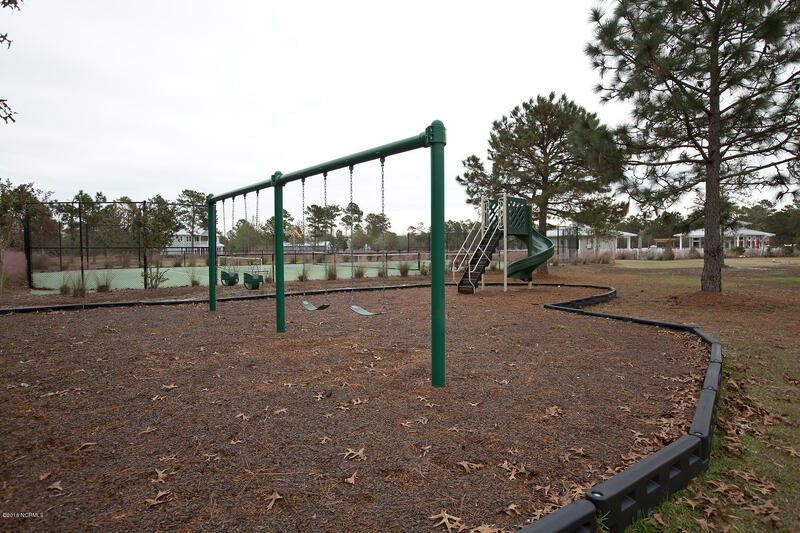 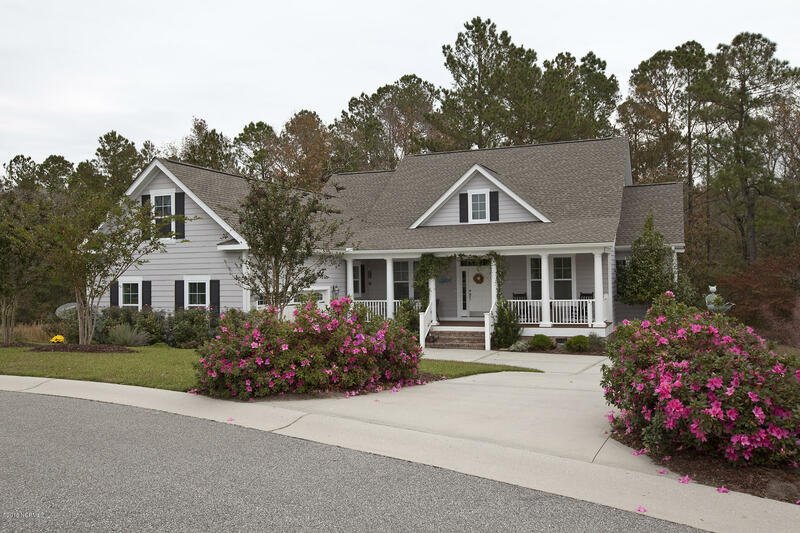 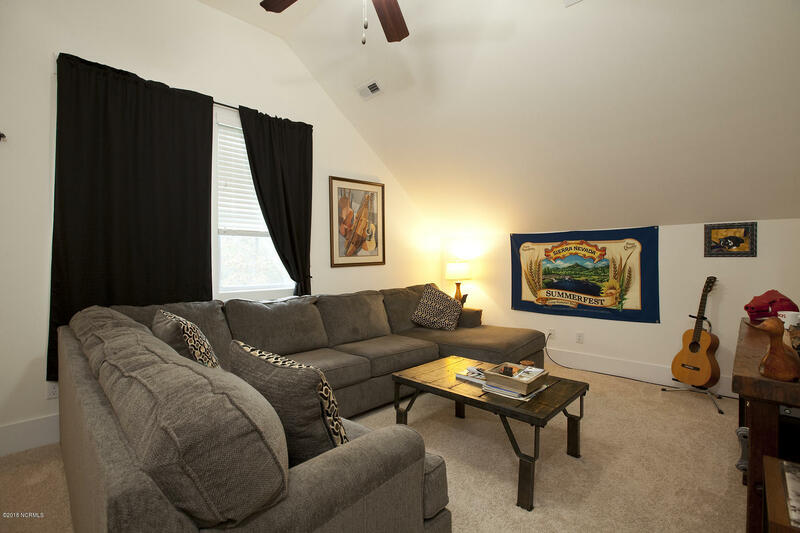 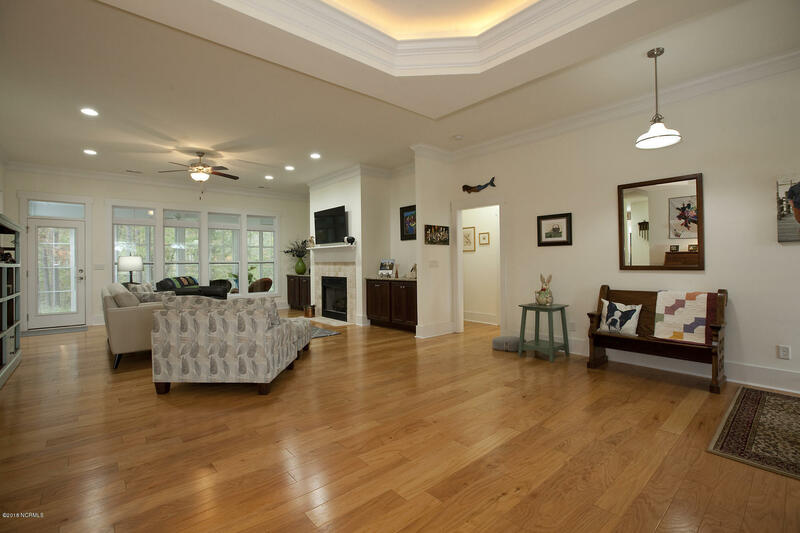 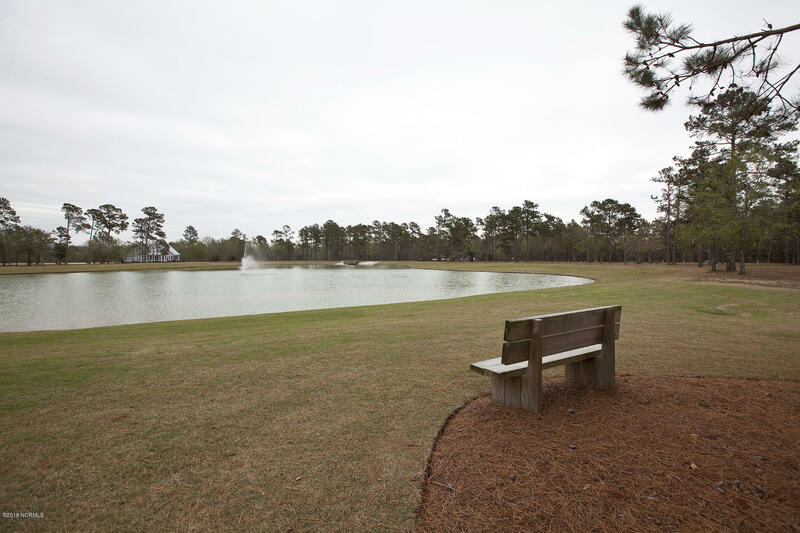 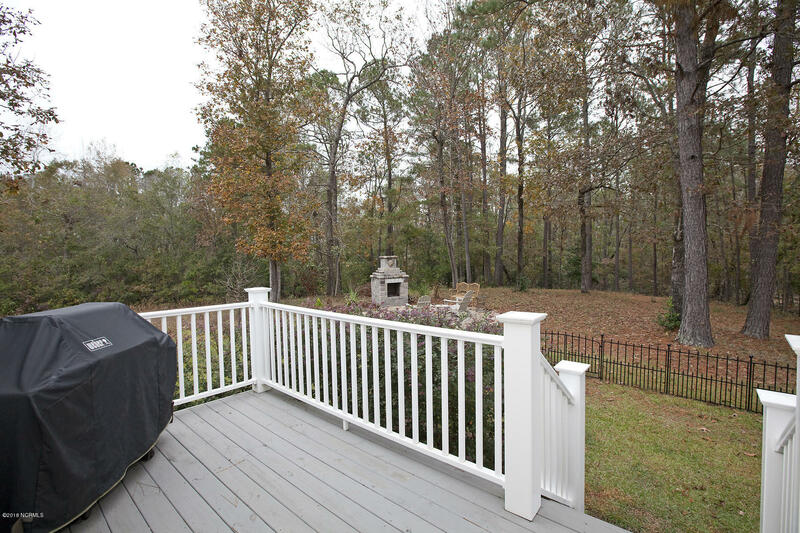 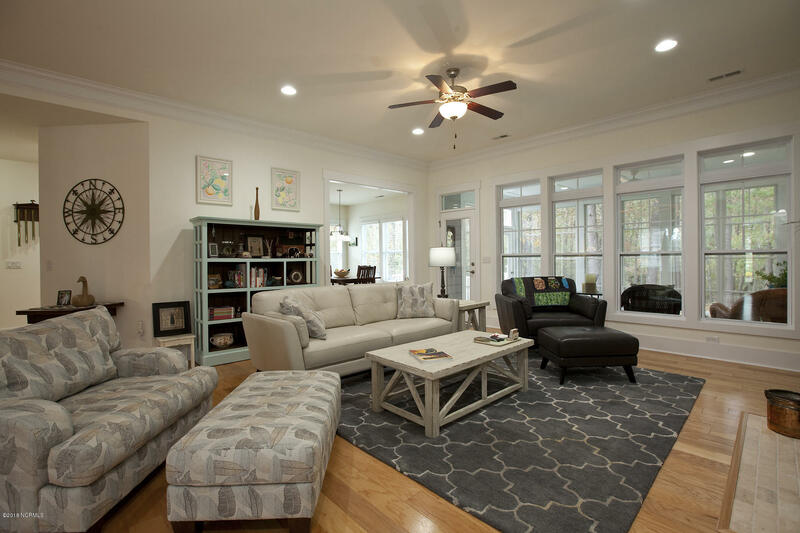 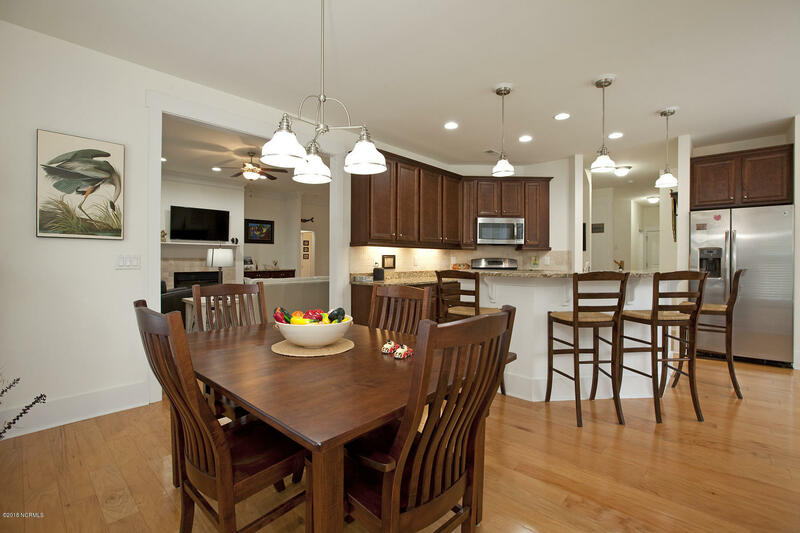 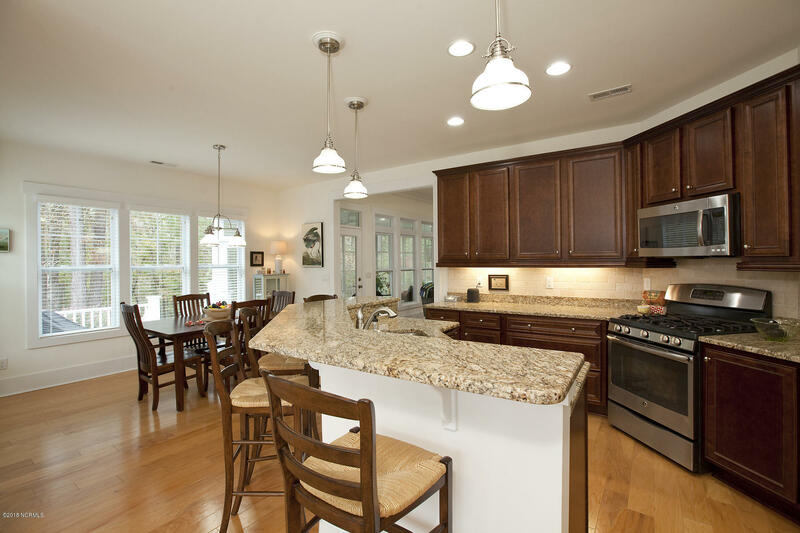 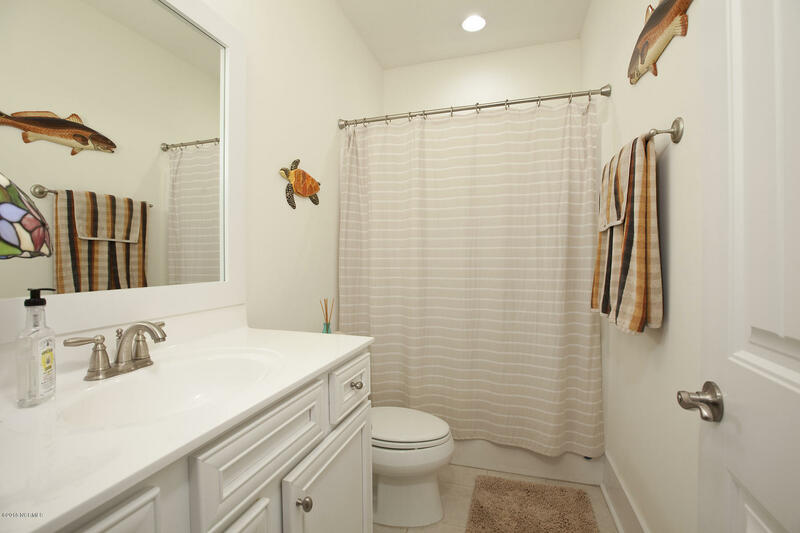 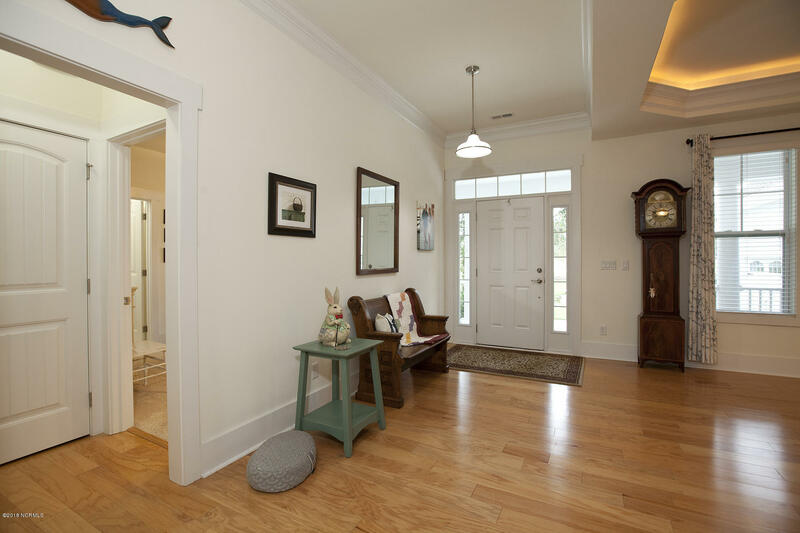 The home is located in The Bluffs on the Cape Fearcommunity in Leland, only 15 minutes from Downtown Wilmington. 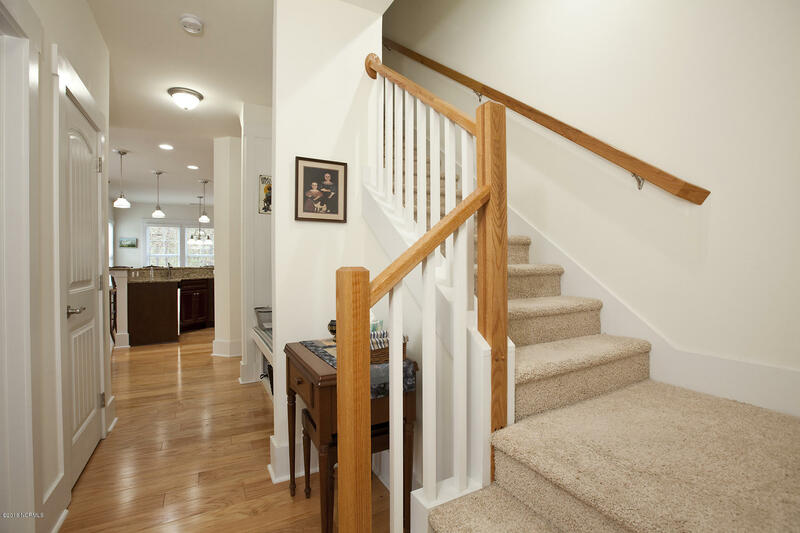 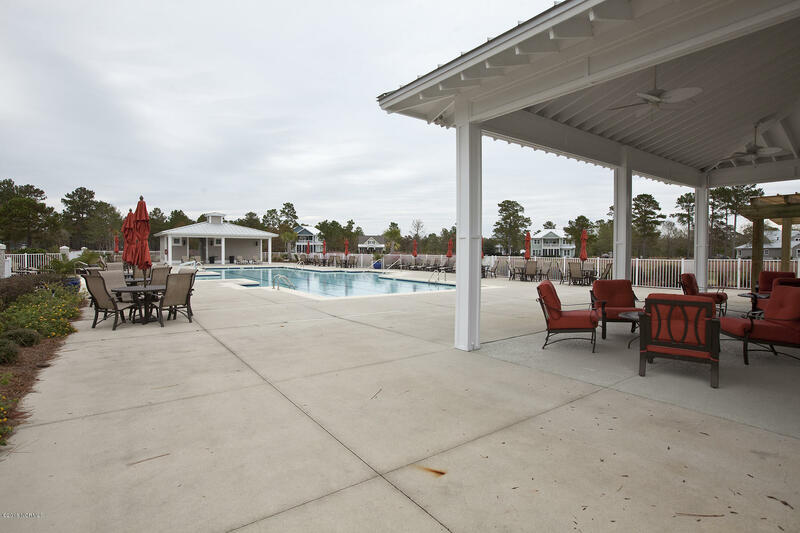 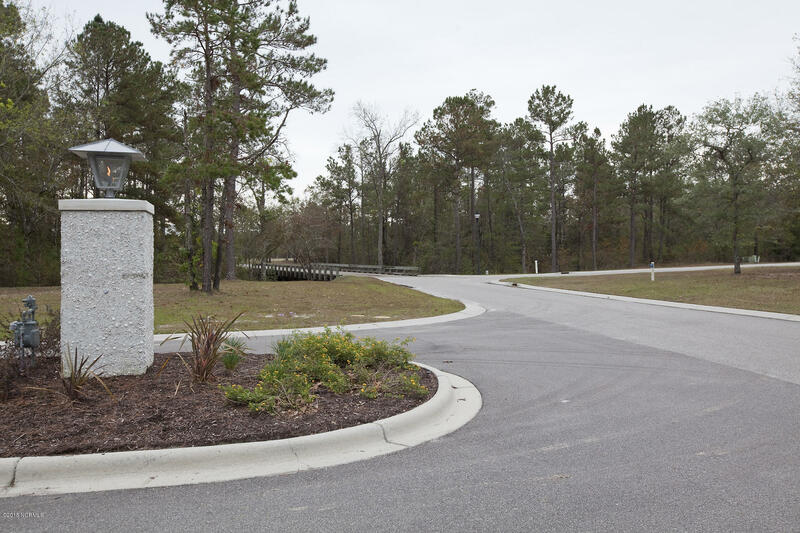 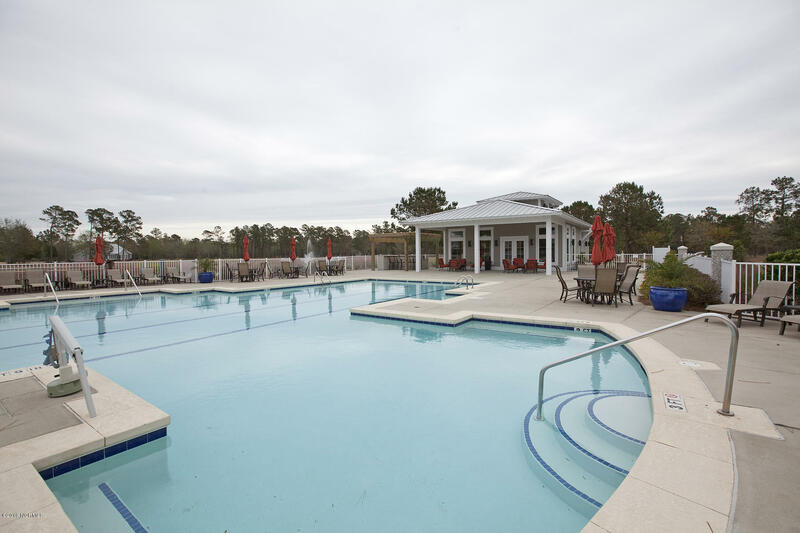 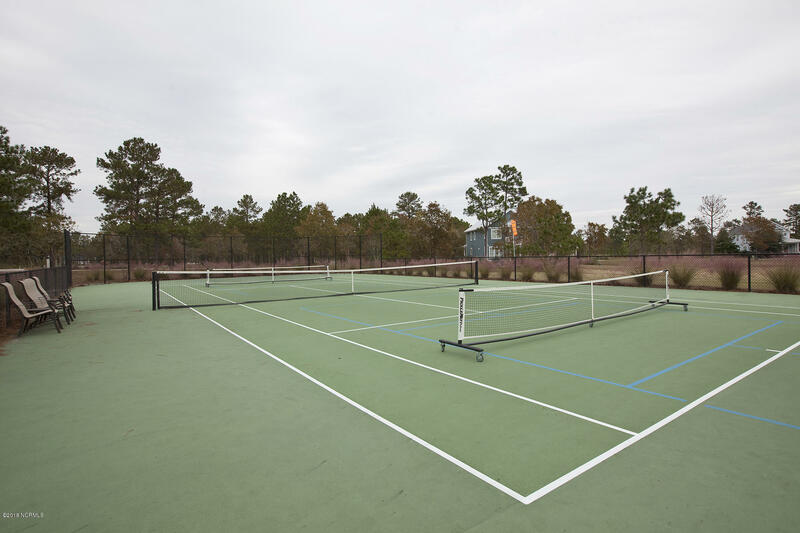 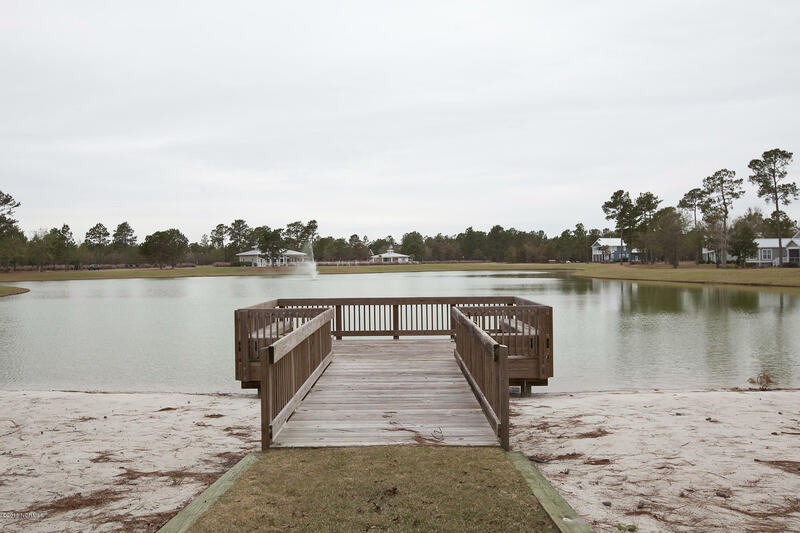 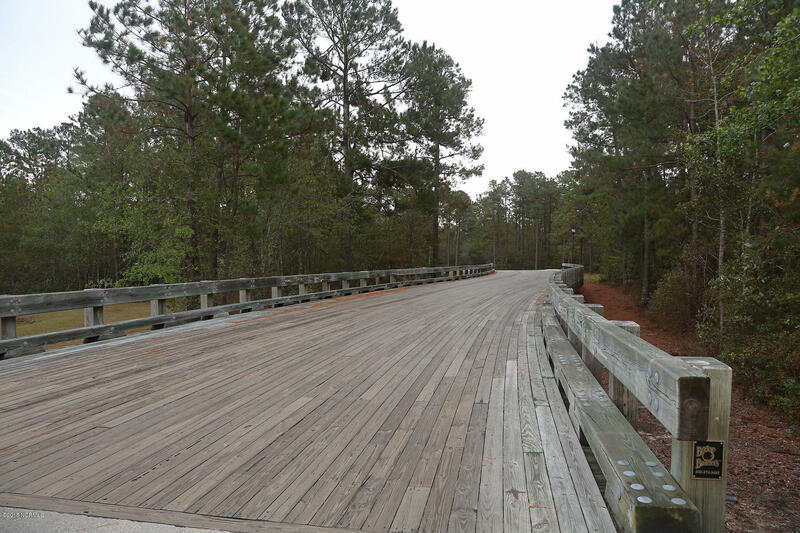 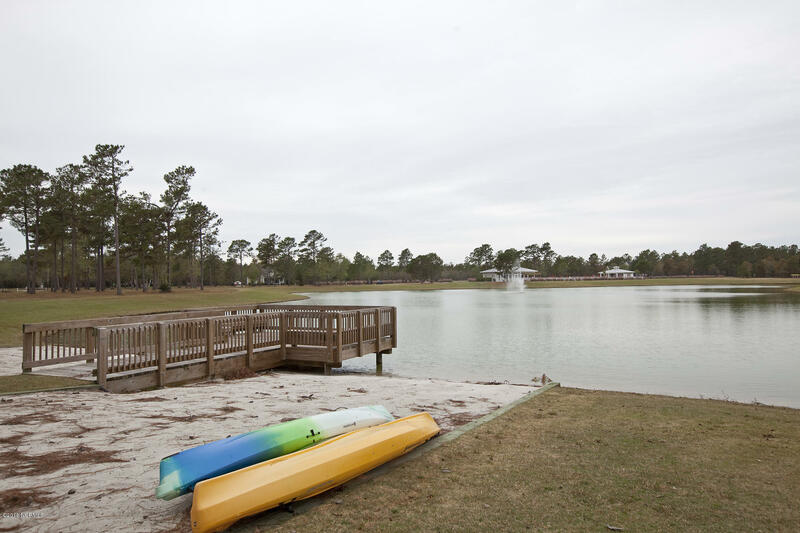 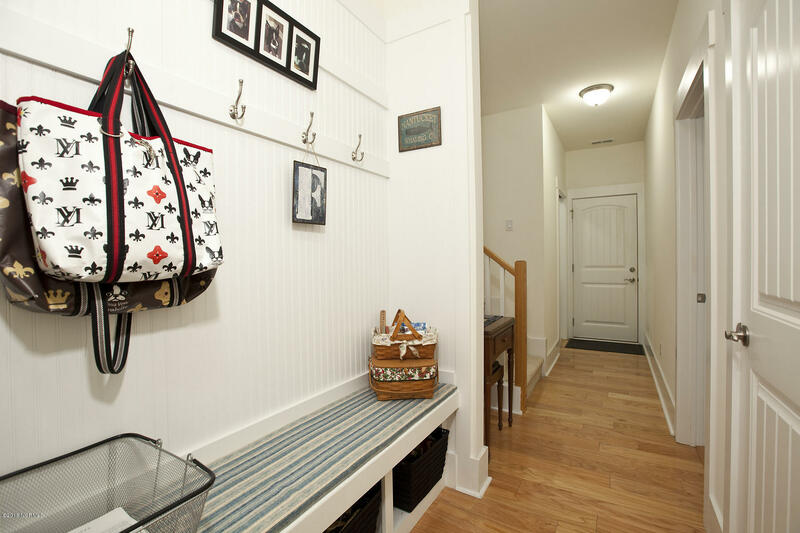 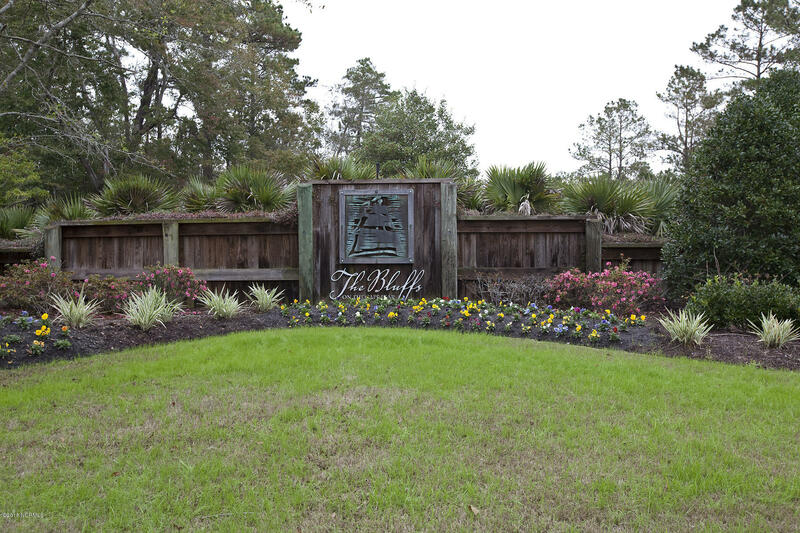 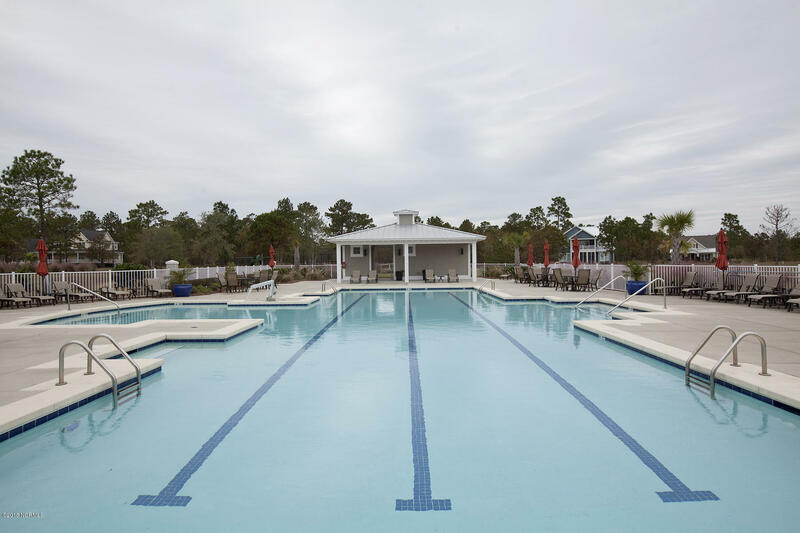 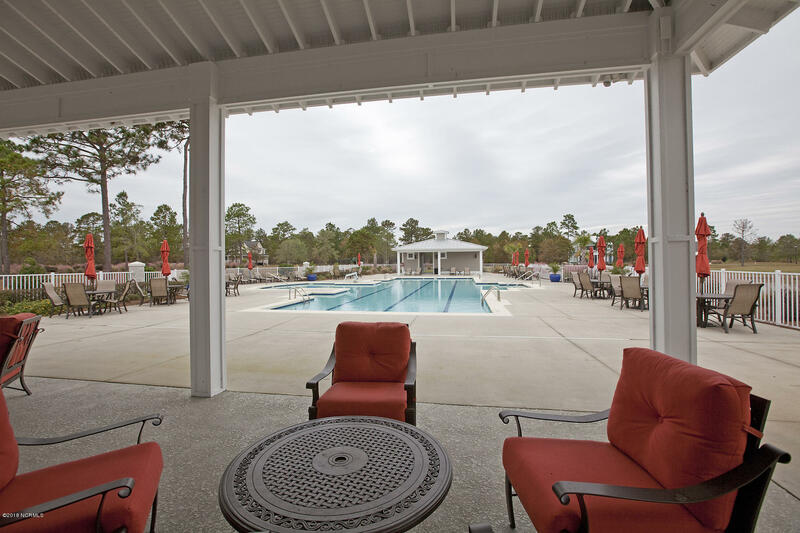 The Bluffs is a gated community with friendly people, monthly resident activities, quarterly developer activities, a peaceful setting, active pickleball players, bicycle riding group, a new boardwalk to the river, and more. 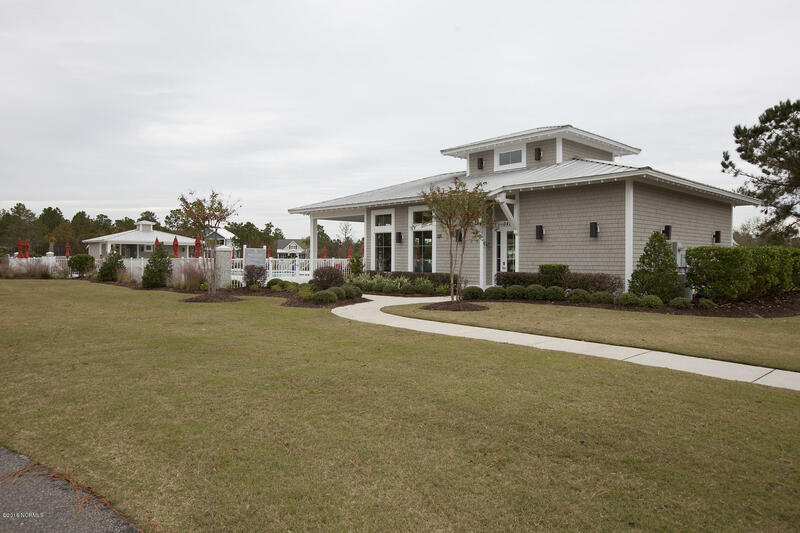 There is also a marina and new community center currently in theworks as well.